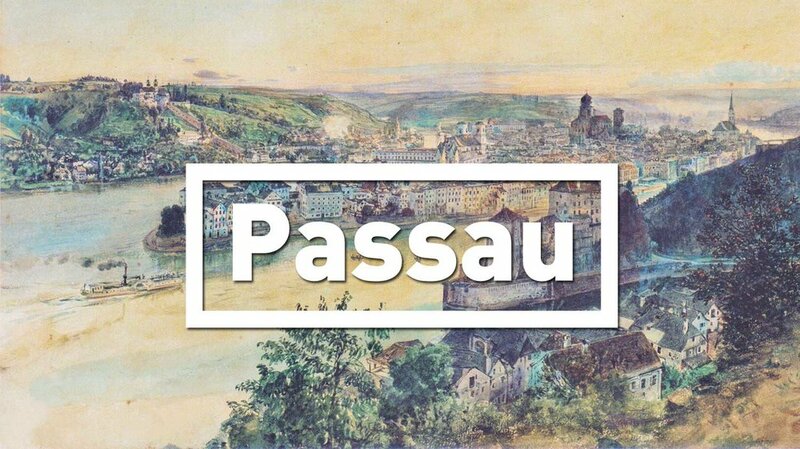 For the first time I will pop-up at Kunst- und Designmarkt in Passau. 80 exhibitors covering different arts & crafts as photography, fashion design, jewelry, lifestyle, accessories, art, graphic design, product design and furniture design etc. will take their creative stuff for showing at the X-Point Hall. I would be very pleased to welcome you at my stand! Apart from my limited editions (original photo print on aluminum backing – mounted on aluminum with an UV protective film), I will offer posters and prints on vintage frames to choose from.